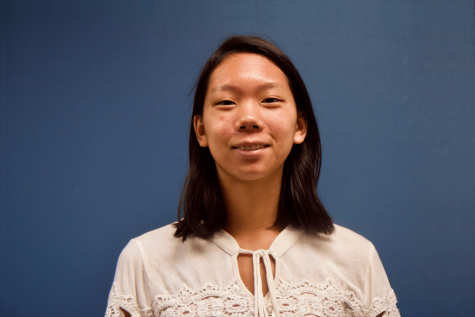 Michelle Lum is a senior and one of the Editors-in-Chief for the Epic. She enjoys reading, speaking badly-accented French, and eating too many chocolate chip cookies. In her free time, she loves to travel and subject herself to the torture of much too complex physics problems. You can find her at the tennis courts, on the trails, or in the kitchen.